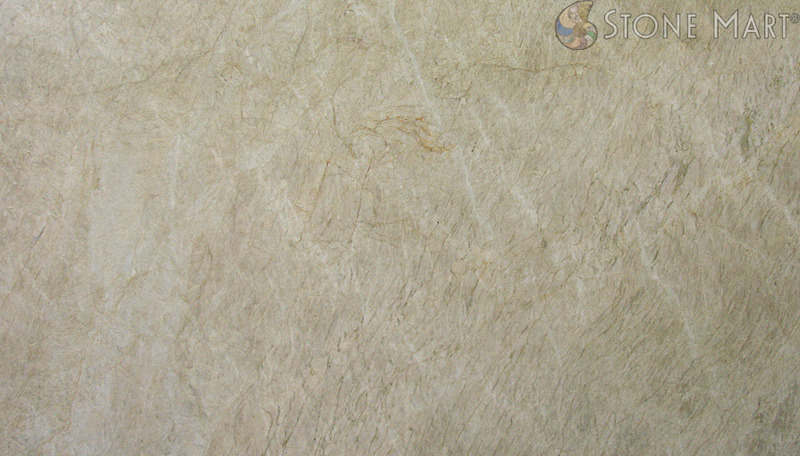 If you are looking for a white stone for your new kitchen counters you are not alone; white is in fact one of the hottest colors for kitchens and bathrooms everywhere. White countertops make your kitchen look larger and more spacious and they fill it with light. 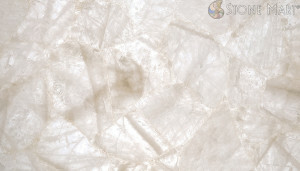 Since white is a neutral color, it combines beautifully with other tones and it can fit into virtually any style. There are many options available depending on pattern, tone and stone type. White marbles* have been a classic for centuries. 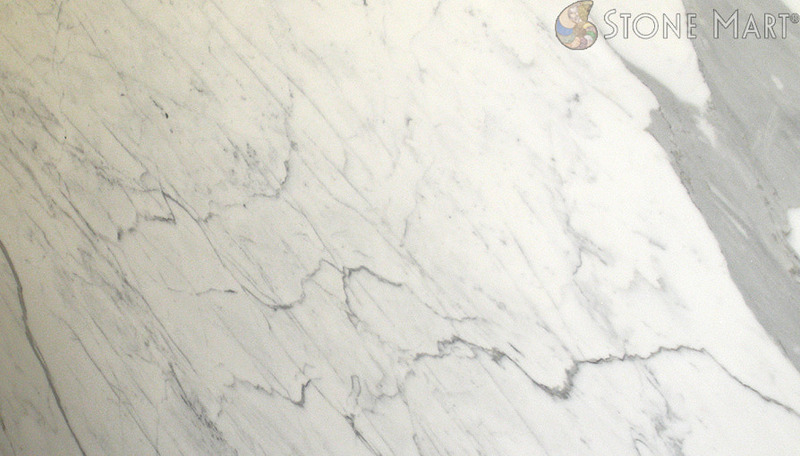 Quarried in Carrara, Italian white marble was used by the elite in Ancient Rome and it remains a symbol of status in today’s homes. 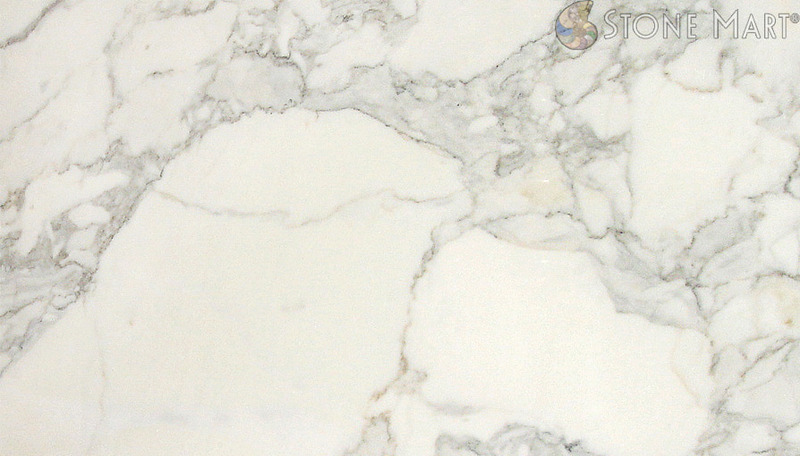 From the simplicity of Bianco Carrara, to the magnificent beauty of Calacatta Gold and Statuary White – whose name comes from its original use in statues. Calacatta and Statuary are timeless pieces of natural art so versatile that can enhance most types of ambiences: from traditional to contemporary and the most modern designs. White quartzites are quickly becoming some of the most demanded stones for kitchen countertops in Southern California for a reason: they are harder and more resistant than marbles to stain or scratch, requiring less maintenance – without compromising on beauty. 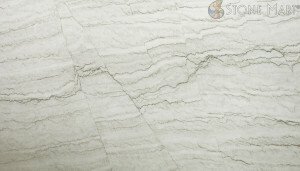 White quartzites can also enhance a variety of kitchen styles. While White Macaubas is the quite essential expression of classic beauty, Madre Perla, with its shiny tones of gold, brings a touch of fresh air to any contemporary kitchen. 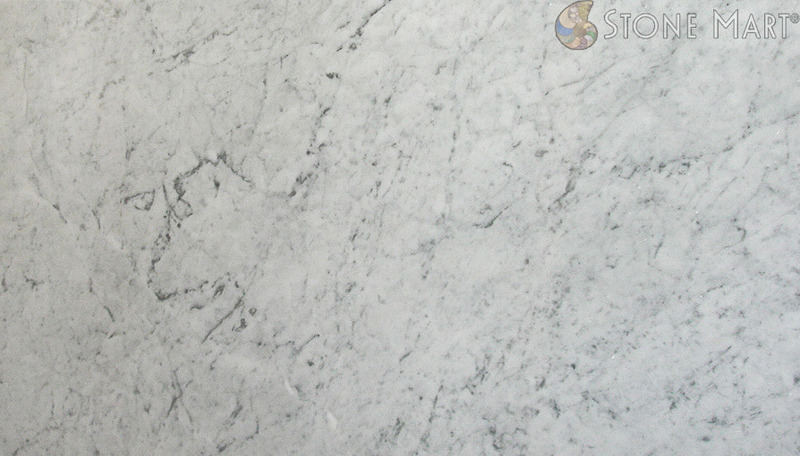 There aren’t too many white granites but, the ones do exist, remain true to the very essence of granite in style and pattern, combining darker veins or dots of other colors over a mostly off-white background. 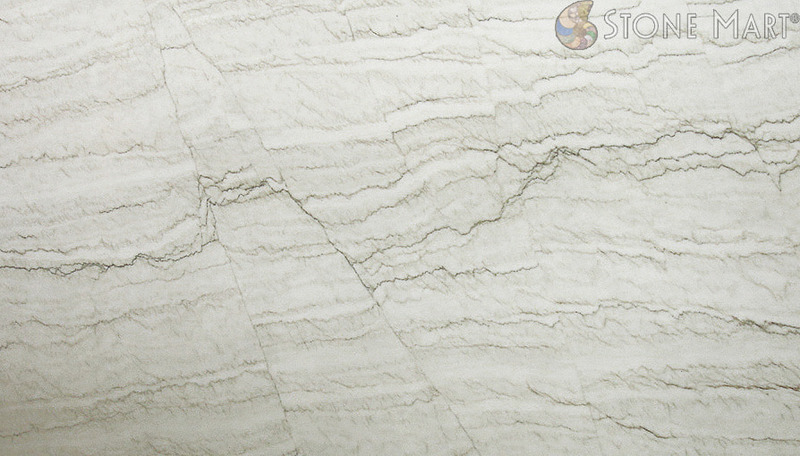 From the smooth, grayish lines of White Quartz, to the dark crystals spread across the snow-like background of Alaska White. At Stone Mart we carry a big selection of whites that will offer you the perfect touch. Our expert staff are trained and pleased to assist you in the selection process. 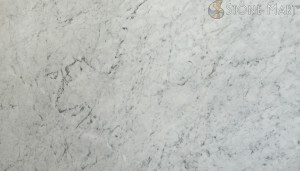 * Please note that marble is porous and is not recommended for use on Kitchen counter tops.